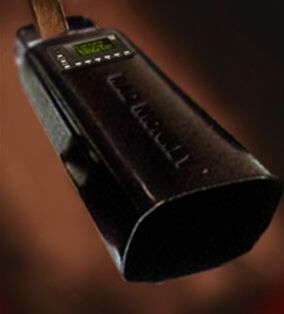 Digital Cowbells. No, not the electric cowbells with electric pickups. Ah, I remember the first time I heard an Alma Cogan Model V.